On the 50th anniversary of the +196cm high tide that flooded and wrecked Venice in 1966, Teatro La Fenice produces the new opera Aquagranda, as a reminder of the tragic days in which Venice and many islands of her lagoon ran the risk to disappear forever. We followed the stage director Michieletto, the composer Perocco and their team on the stage of La Fenice, the legendary opera house three times risen from the ashes of the fires that burnt it to the ground – in 1792, 1836 and 1996. Aquagranda in crescendo tells the birth of a contemporary opera and re-enacts the days that shook the heart of Venice, and stirred a deep fear of the sea in the city born out of waters. In 2012, hundreds of thousand Tuareg civilians flee from the North of Mali which dives into war. 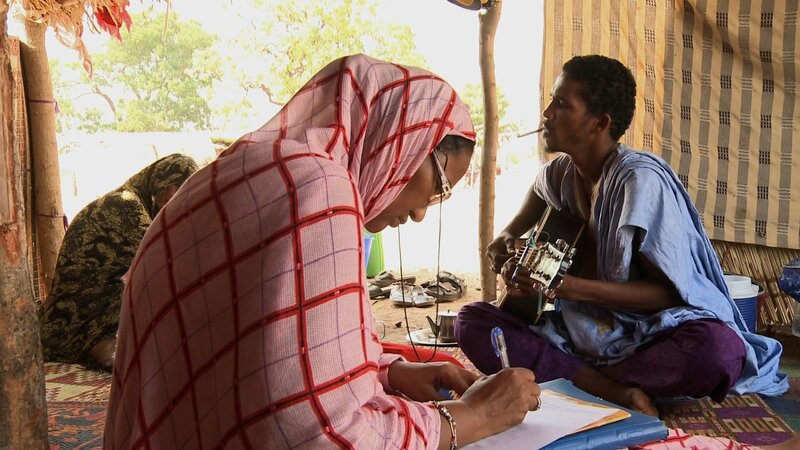 Through the epic of Disco, a Tuareg singer committed to peace, and followed over a period of ten years, we discover the challenges which the Tuareg face and the causes of the war in Mali. Produzione | Production: Noon Films S.L. Antonia Santiago Amador “La Chana”, was one of the greatest stars in the flamenco world, captivating audiences worldwide with her innovative style and breathtaking use of rhythm in the 1960s and 1970s. The film brings us under the skin and into the mind of La Chana as she returns to the stage to give a final seated performance after a 30-year break. Along the way, La Chana reveals the secret behind her disappearance when she was at the peak of her career. Drama and reality combine in a fictitious 24 hours in the life of musician and international cultural icon Nick Cave. With startlingly frank insights and an intimate portrayal of the artistic process, the film examines what makes us who we are, and celebrates the transformative power of the creative spirit. Nanook of the North is a 1922 American silent documentary film by Robert J. Flaherty, with elements of docudrama. Flaherty captured the struggles of the Inuk man named Nanook and his family in the Canadian Arctic. 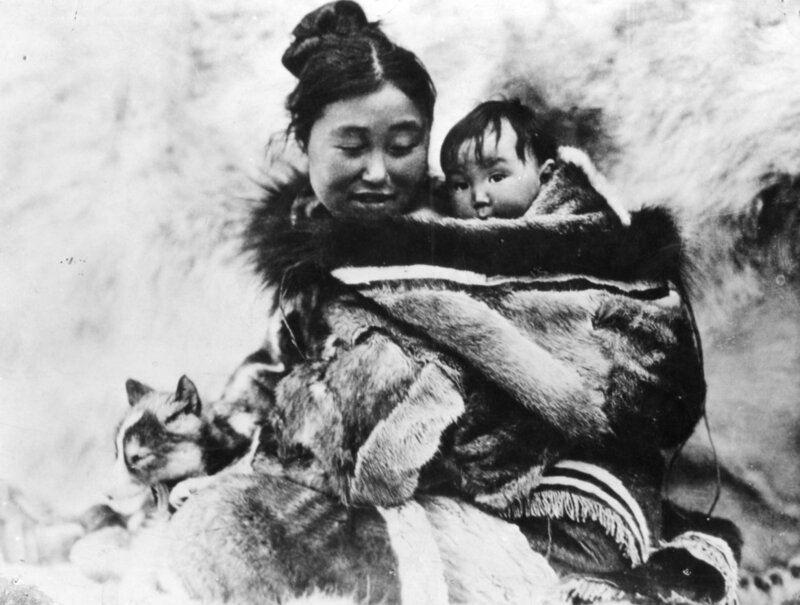 In 1989, Nanook of the North was one of the first 25 films to be selected for preservation in the United States National Film Registry by the Library of Congress as being “culturally, historically, or aesthetically significant”. Insects as food is a hot topic. Particularly over the last few years, since the UN recommended edible insects as a resource to combat world hunger, they have been heralded for their taste by cooks and gastronomes, for their low ecological impact by environmentalists and for their nutritional content by public health scientists. For the past three years a team from Copenhagen-based Nordic Food Lab made up of chefs and researchers Josh Evans, Ben Reade and Roberto Flore have been travelling the world to learn what some of the two billion people who already eat insects have to say. 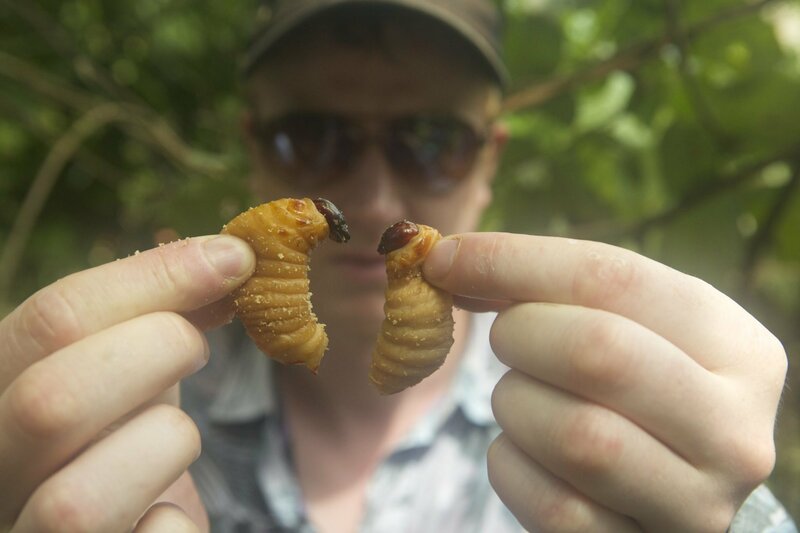 In Bugs, film director Andreas Johnsen follows them as they forage, farm, cook and taste insects with communities in Europe, Australia, Mexico, Kenya, Japan and beyond. 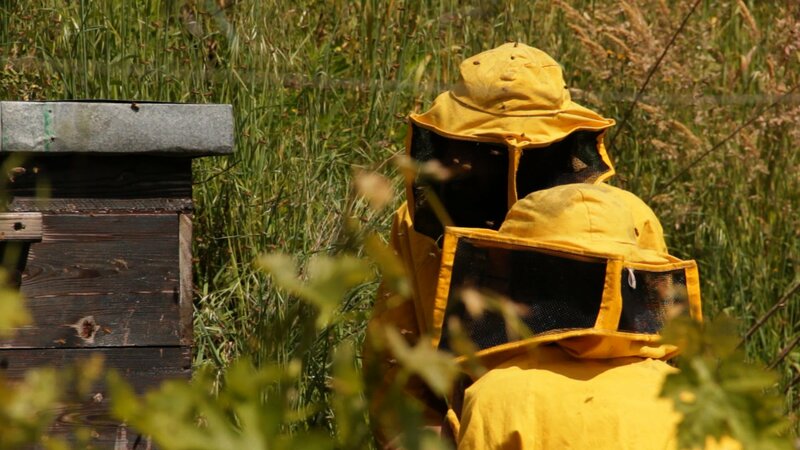 Two guys live in a sustainable community in the countryside, together they discovered the world of bees and choose a different approach to beekeeping, without chemicals. Things look really good and thanks to them a lot of people in Italy start to do the same, but the initial enthusiasm will have to deal with unexpected death of their bees, since that moment their friendship will never be the same. Theater of life is about the Refettorio Ambrosiano, an extraordinary soup kitchen conceived by renowned chef Massimo Bottura during the Milan 2015 World’s Fair. Massimo invited 60 of the world’s best chefs to join him to cook for refugees and the homeless of Milan. All meals were made from the waste food of Expo.